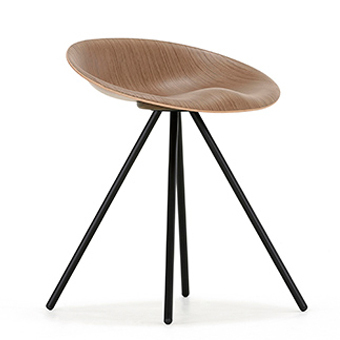 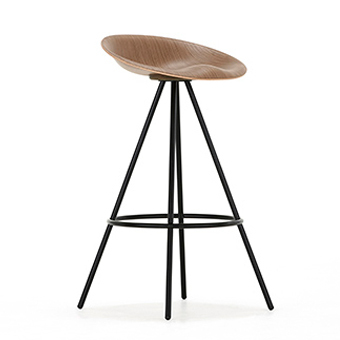 The striking, element and curvacious form of the JoJo stool seat has an almost plastic characteristic due to the innovative 3 dimensional ply forming technology employed. 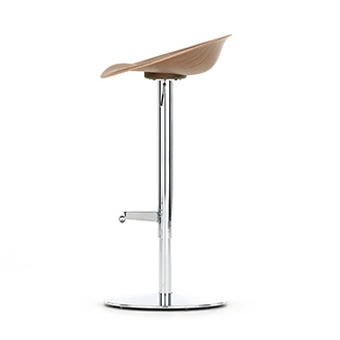 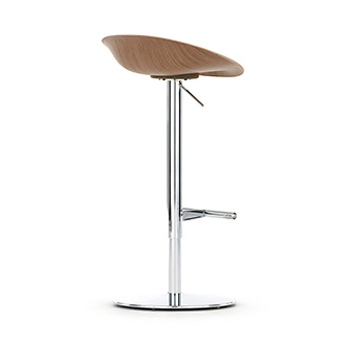 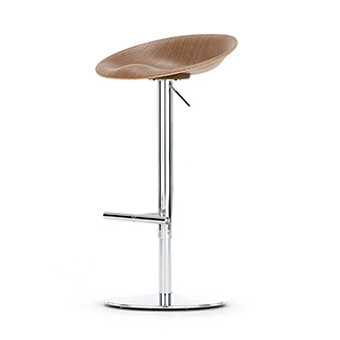 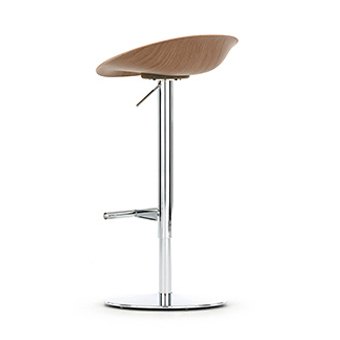 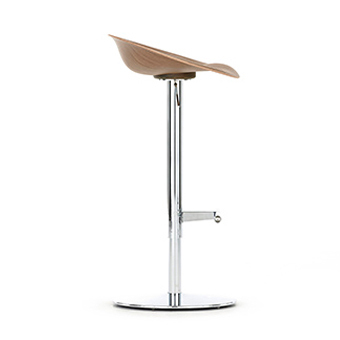 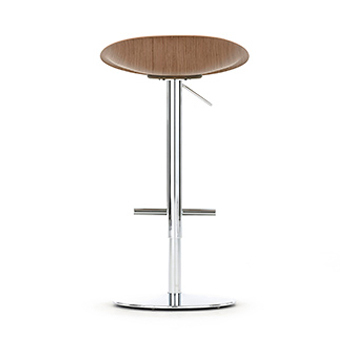 The resultant organic and ergonomically friendly form provides arguably one of the most comfortable stool seat shapes possible. 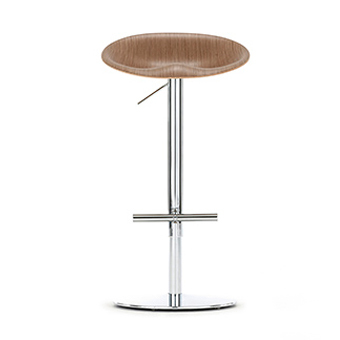 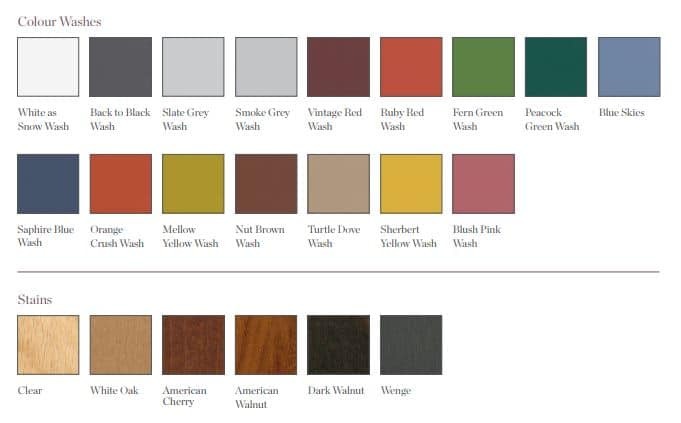 Two frame styles complement the seat design in the form of high and low four leg models or alternatively the height adjustable, swivelling centre pedestal version with telescopic column.